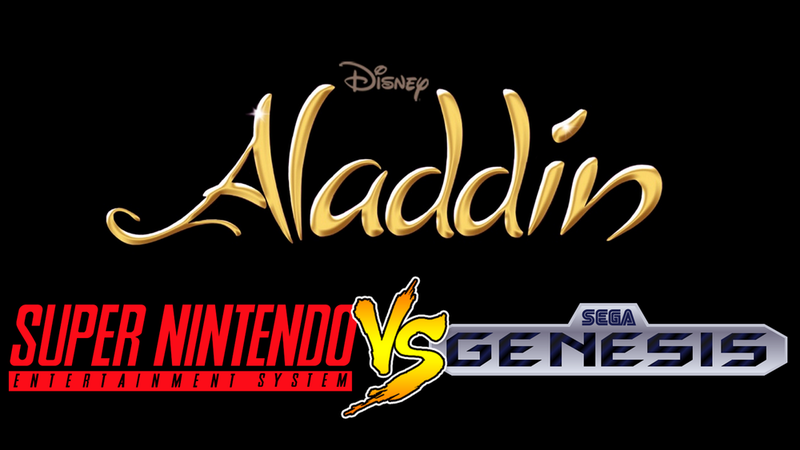 This week's "Versus" series from 2 Player Co-Op dive into the Disney video game of Aladdin. Watch as Kevin and Sean White jump into the two different versions of the game. Which version of the pixelated journey of Aladdin is superior? Find out after the jump! Make sure you check out this and all the previous "Versus" and much more at the 2 Player Co-Op YouTube page. There you can see past Mario Mondays, the new Bloodborne series, and older podcast episodes. Hit that subscribe button while you're at it. You can find their page here! Also, head over to their Twitter page and give the fellas a follow. You can find them at @2Player_CoOp. Enjoy!